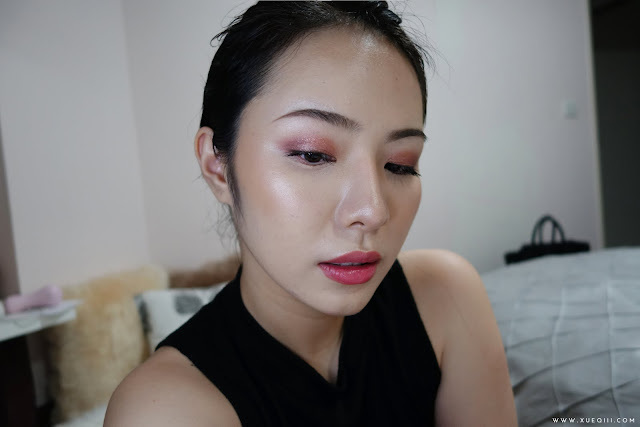 Took the plunge and got this freakishly expensive foundation that is so hyped up in the beauty community. 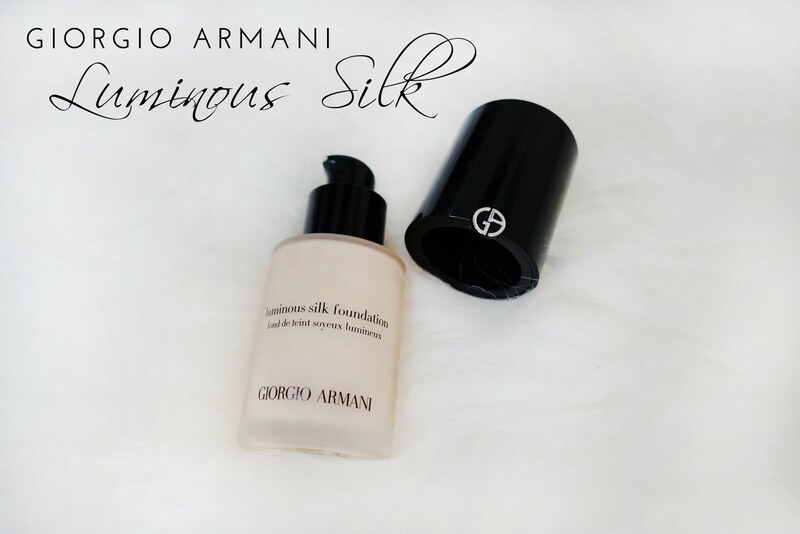 The Giorgio Armani Luminous Silk Foundation comes in a frosted glass jar and has a nice pump. 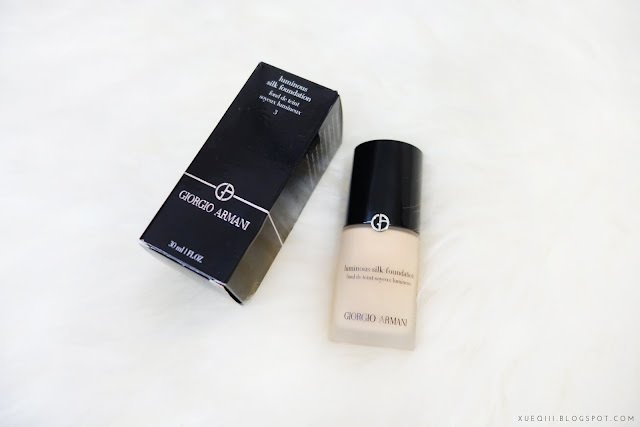 It is said to be a lightweight oil-free liquid foundation that achieves a radiant and silky finish. You can get this at DFS Scotts and the only other location I've seen this is at Changi Duty Free. 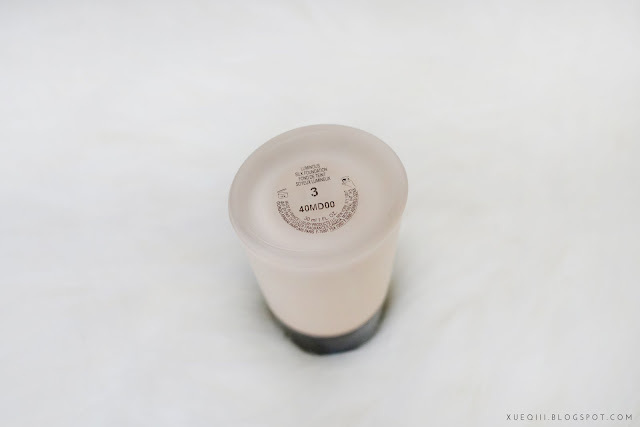 I wear the Shade #3 (fair skin with golden undertone) and it is a nice match for me. I do tend to go for lighter shades as I can always darken it with bronzer. I did swatch a few of my higher end foundation next to Luminous Silk #3. 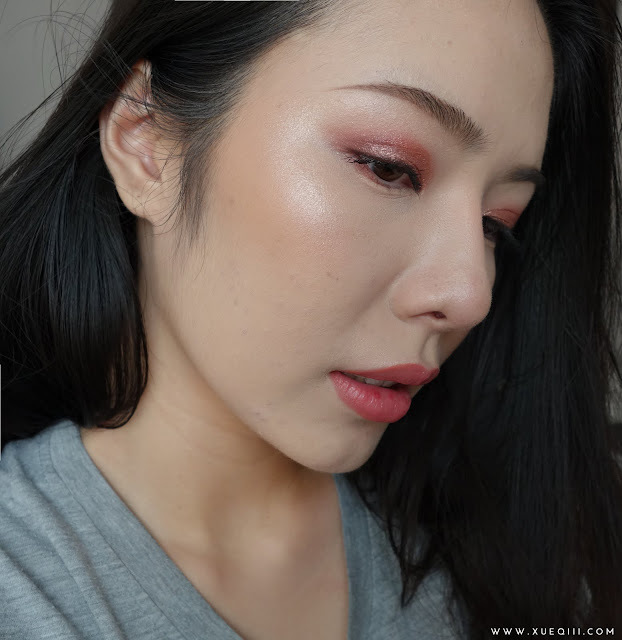 The closest match is the Nars Sheer Glow in Gobi which is my holy grail favourite favourite high end foundation. Let's move on to the demo. I will be doing an update after a 5 hour wear - out and about in the super hot and humid Singapore. As you can see, I have a ton of break outs on my right cheek. Most are in the process of healing so they are already flat. 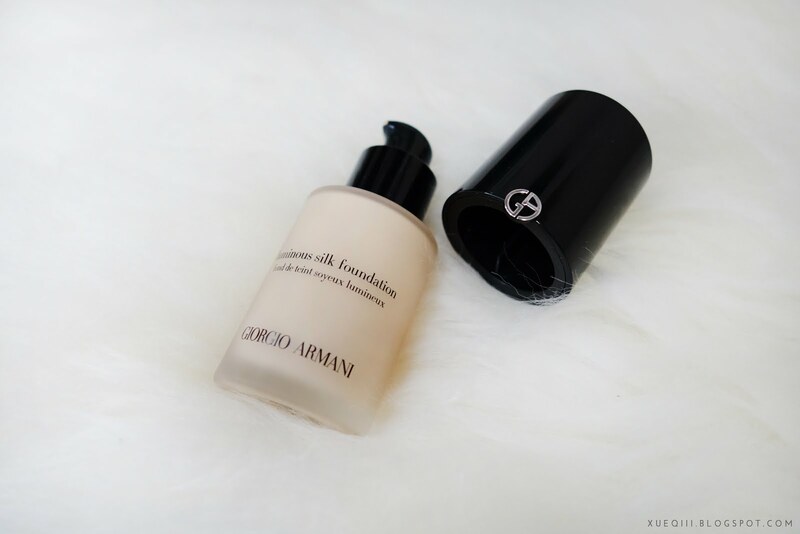 This foundation has a light to medium coverage. 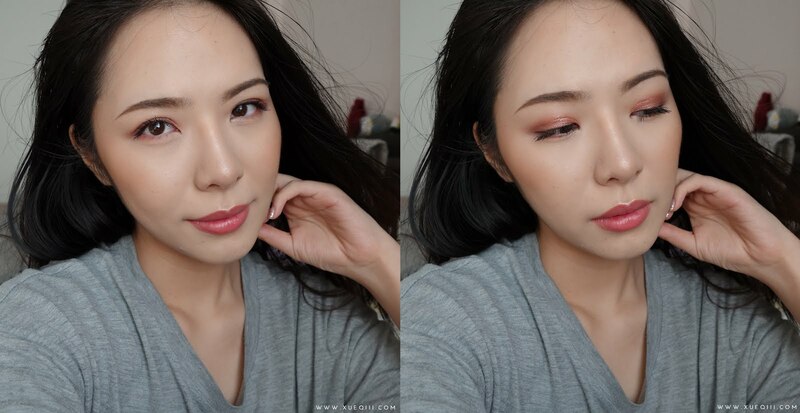 I used a Beauty Blender for the demo as I am experiencing a few dry patches due to the break outs, but it works wells with a kabuki style brush like the Sigma F80 or Morphe E6 too. In the photo below, I did two layers but you can still see the pimples peeking through. I don't recommend layering on too much as it can get quite cakey. 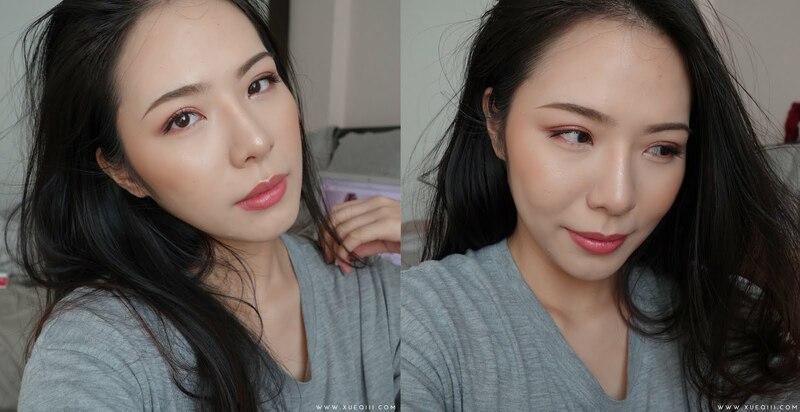 I used the Nars Radiant Creamy Concealer in Vanilla to conceal my spots. 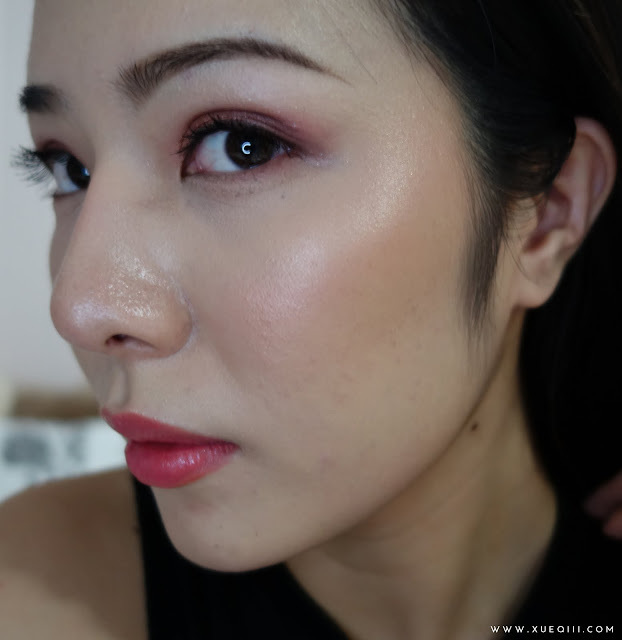 The huge zit is still very obvious as I only used a thin layer of concealer - the foundation didn't cover up much. Here's a few more photos taken with flash. 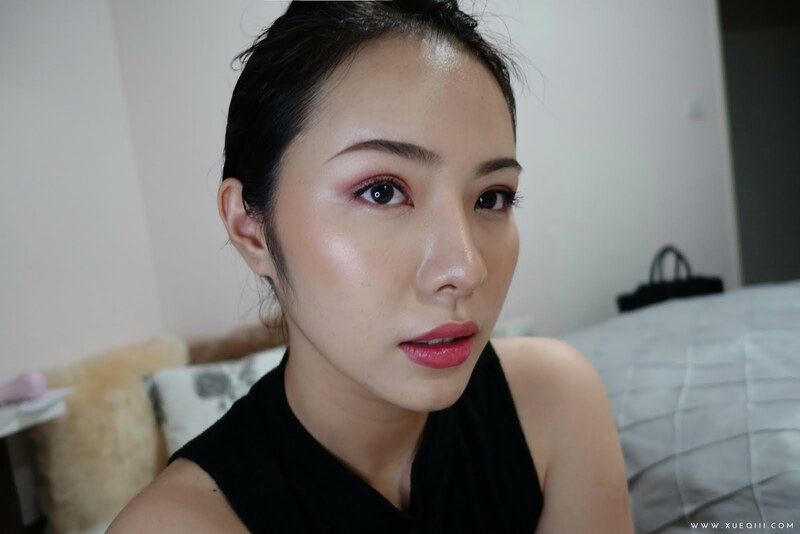 I did not use any makeup setting spray aside from Mac Fix+ as my foundation was looking a bit cakey after application. I was running a few errands around town and got home after 5 hours without touch ups. 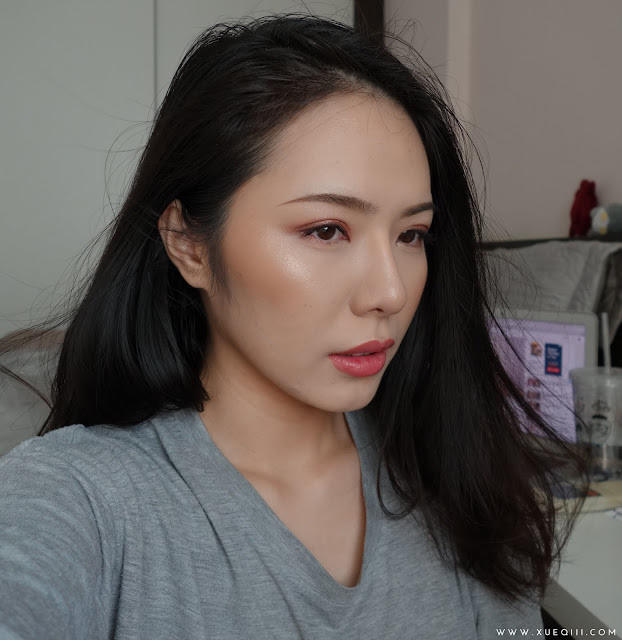 I have been sweating quite a bit as Singapore's weather has been crazy these couple of months. Now you can tell the 'glow' on my face. 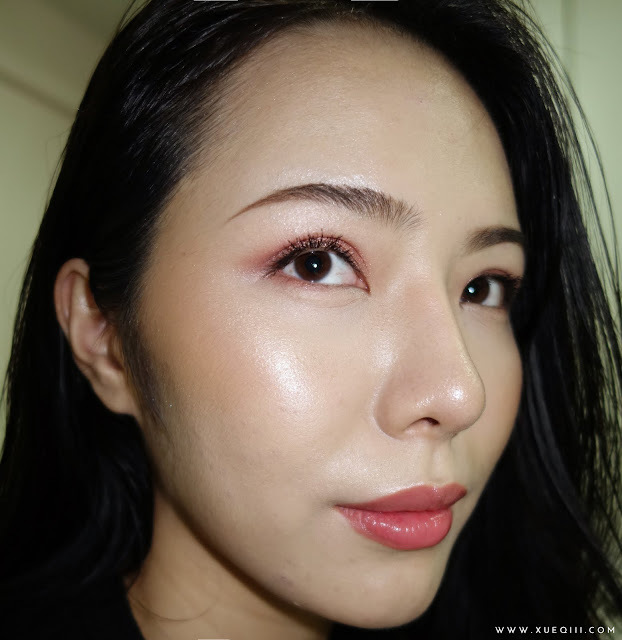 I do have combination skin - dry exterior and oily underneath. My t-zone gets the most oily through out the day. I actually really like how the foundation wore, it looked more skin-like and luminous, like how it was suppose to be. 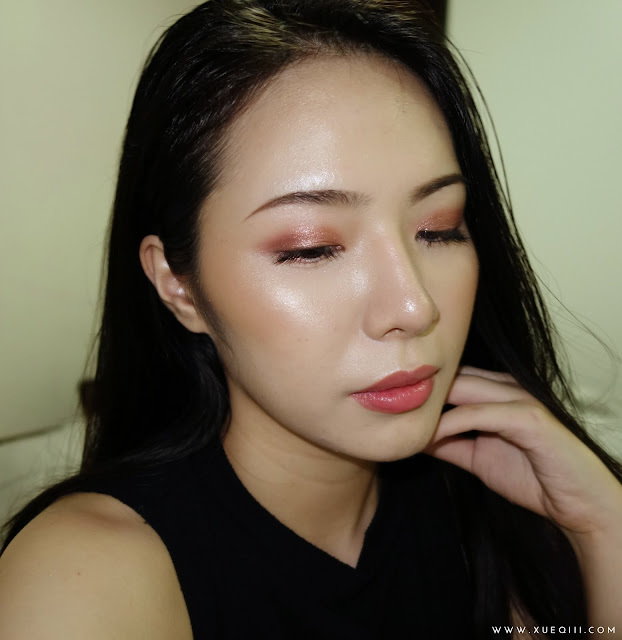 It got the most oily around my nose, which is common for most foundations I wear. 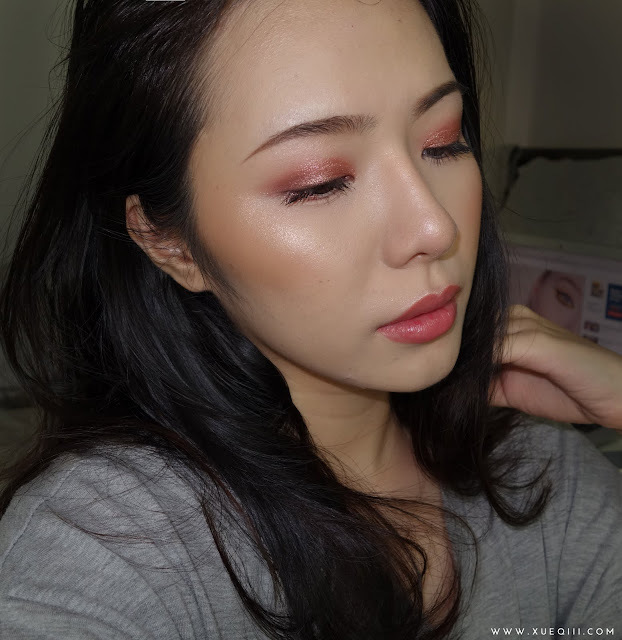 A simple blotting powder will help reduce the shine. I recommend the Soap and Glory One Heck of a Blot. Upon up close inspection, it held up really well. Despite the oils on my face, it did not slip and slide around. 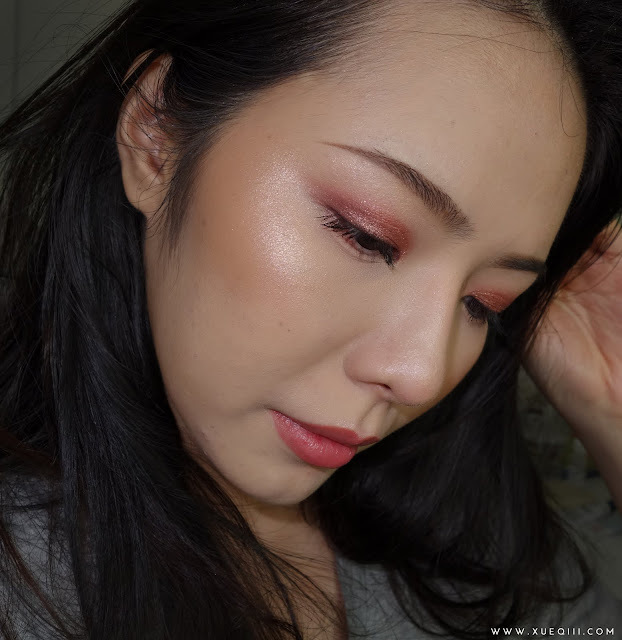 You can see my bronzer, blush and highlight are all still looking pretty much the same. Concealer did not wear off and my pimples are still peeking through like before. 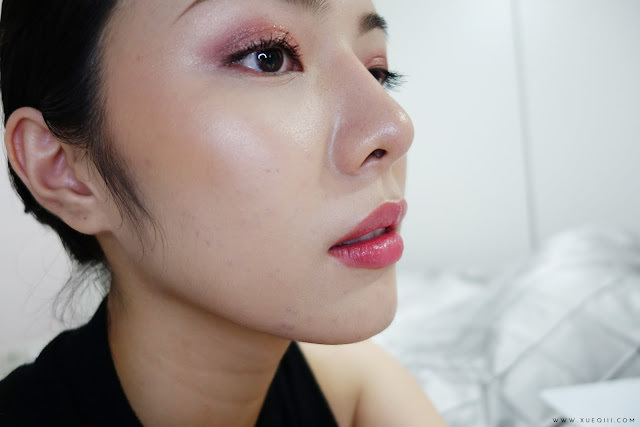 Getting up close and personal with my oily nose. 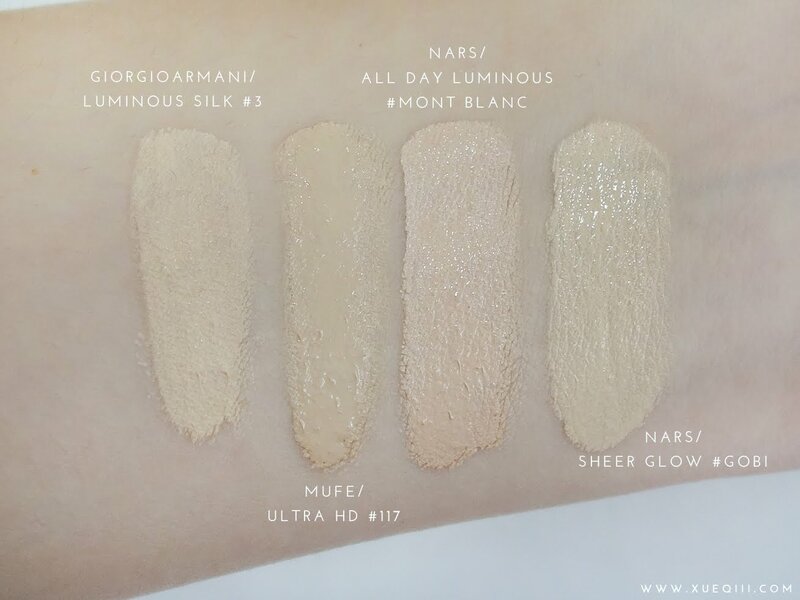 Overall, I would give a 3.5/5 for the Luminous Silk Foundation. I like how it doesn't break apart around my nose and mouth despite the oiliness. 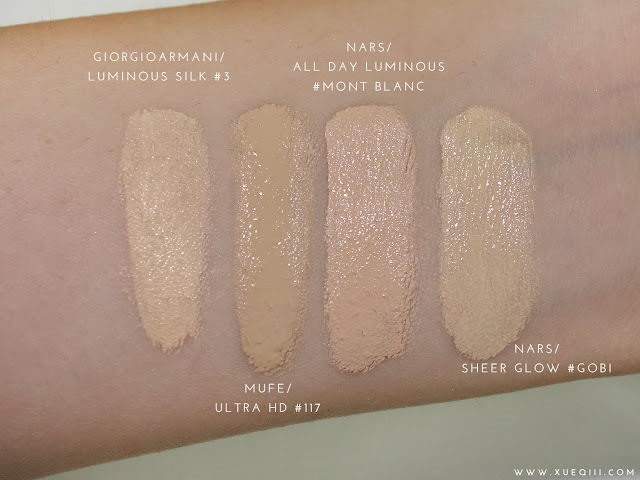 I think anyone with dry to normal skin that likes a dewy luminous look with a light coverage will really enjoy this one. For my combination skin, I would recommend a more mattifying primer underneath and bring along a powder for touch ups. 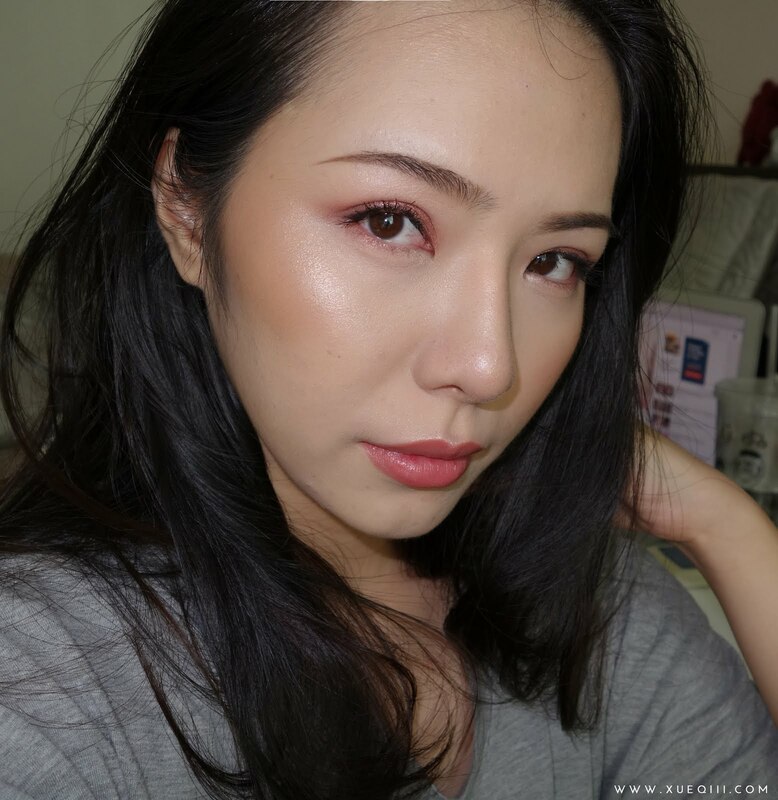 I am still wearing this foundation and it has been a total of 8 hours wear time - holding up pretty well aside from the oiliness. Nothing a little powder can't fix. 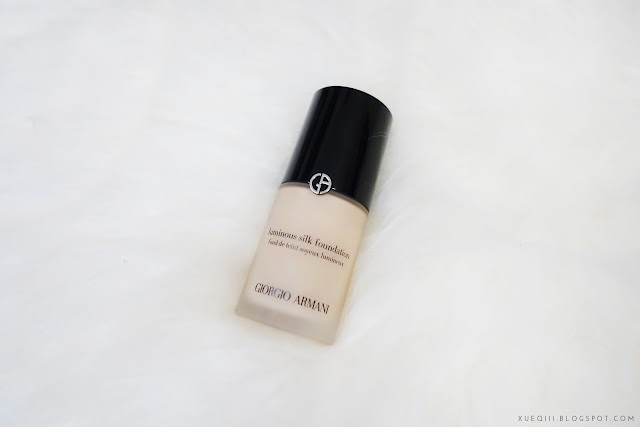 However, given that, I probably would not repurchase this foundation as I can get similar or even better results with other foundations I own. To be honest, given the price tag, I may prefer the Maybelline Fit Me Dewy + Smooth Foundation over this one. 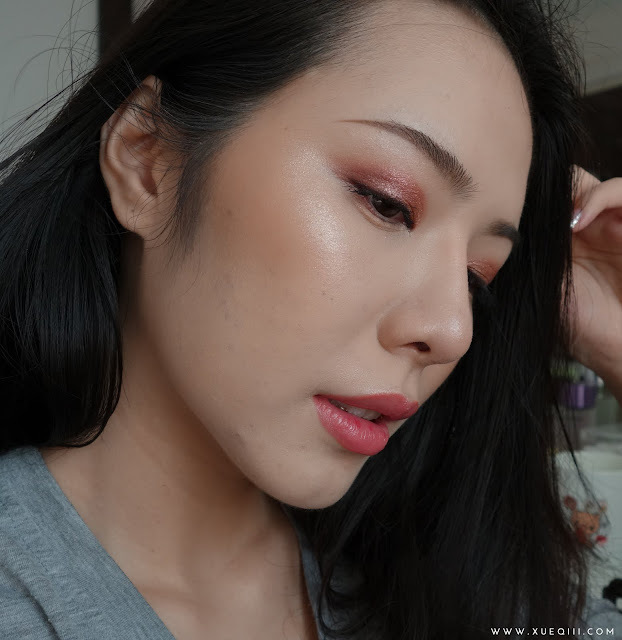 As for my combination skin I still much prefer my Nars Sheer Glow. 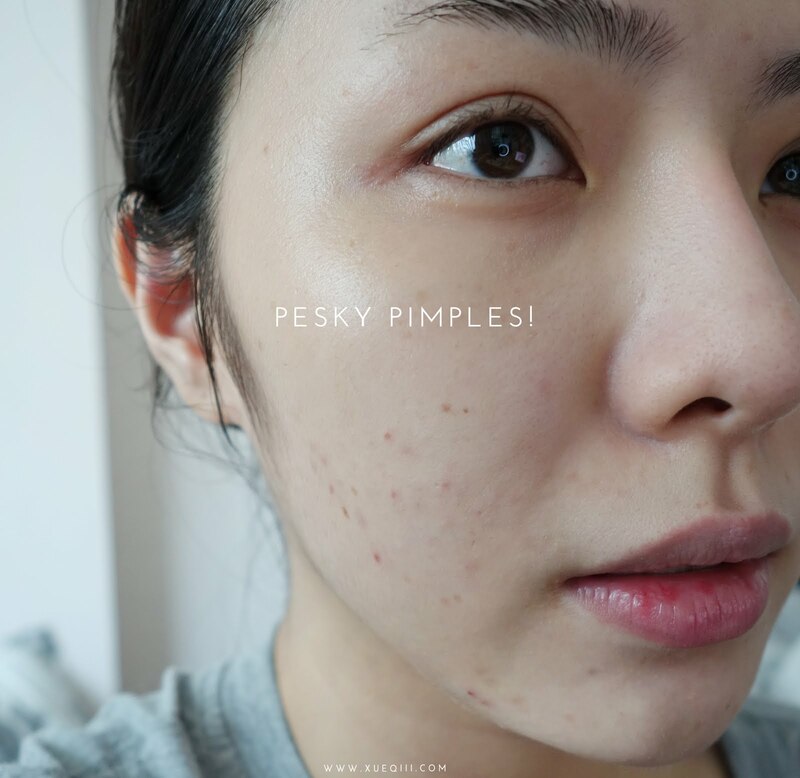 It gives me a skin like finish with excellent wear time. I will be doing a similar post like this for that soon. 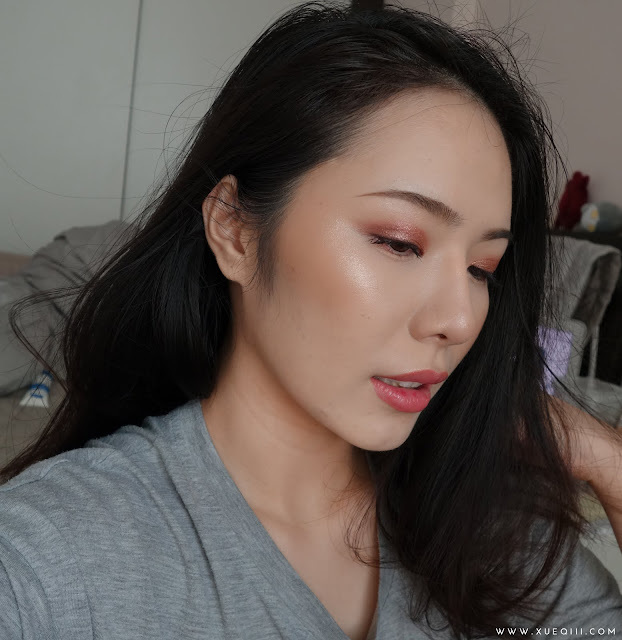 Thankss for the review! It's very informative. (; I was considering to buy this foundation. No problem :) Glad that this post helped you.